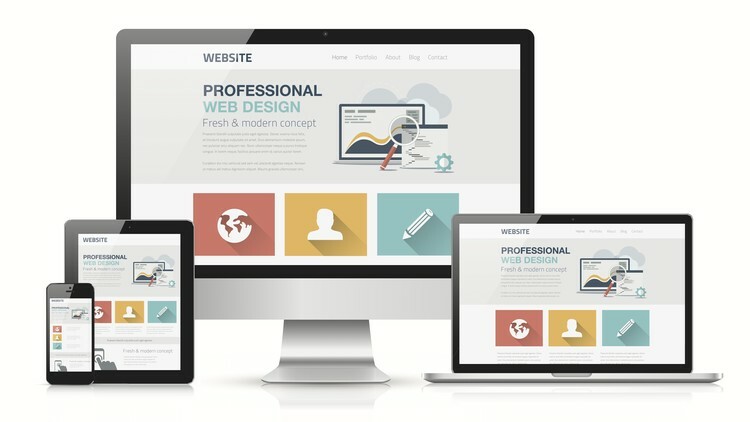 Website design is much more than a page with your phone number, your address, or a list of services you provide. Web design is all about the experience. It’s an opportunity to communicate with your target audience, capture their attention, and let them know how you can help. Main Street Downtown is NJ’s leading custom website design firm. We create world class website solutions that revolutionize the way your business communicates with your customers.